An ancient method of hair removal with origins in Arabia and South Asia, threading is very delicate procedure, making it suitable for even the most sensitive skin. The art of threading may be seen in the gentle and precise twisting of a length of cotton thread which is twisted along the hairs which are to be removed. The twisting action of the thread traps the hair and lifts it out of the follicle. Threading is more effective and less painful than tweezing; hair regrowth becomes finer and more sparse after regular treatments; and the top layers of skin are not peeled or traumatized in the process. Threading is highly recommended and an excellent option for those who use Retin-A, Accutane, and similar products. 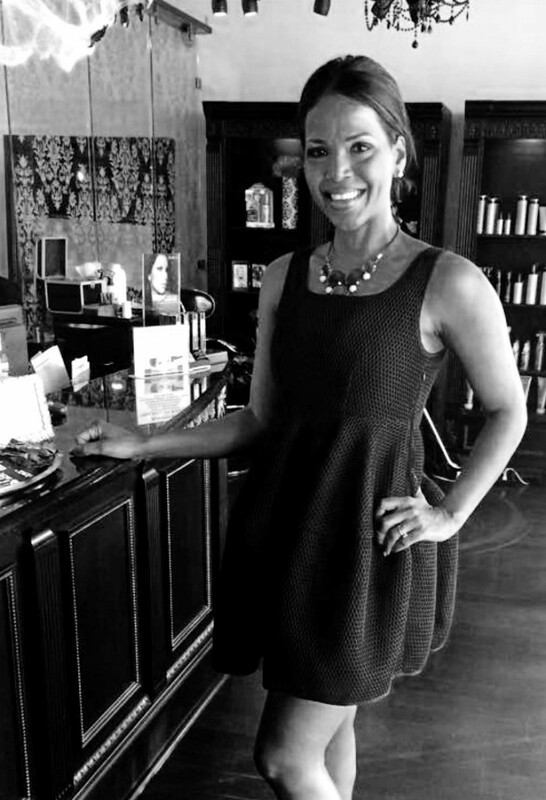 “My goal is to offer a unique hair removal experience that leaves a smile on my customers face. I take pride in going the extra mile for my customers making sure they are completely satisfied with their results. After flying to India leaving my family behind, I honed my skills from the best in India to become one of the best in the area. Copyright © 2019 Moda Hair Design. All rights reserved. Salon Web Design by StyleNet.